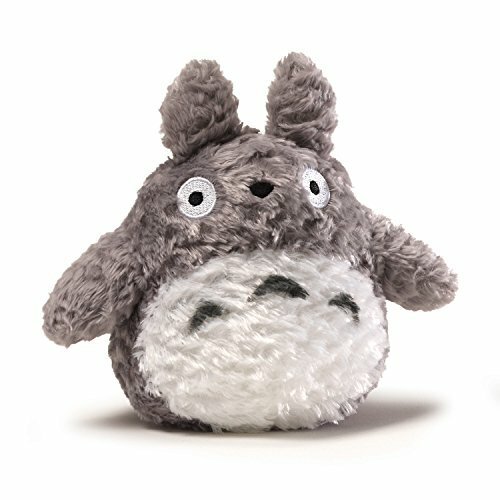 Studio Ghibli Stuffed Animals You Can't Live Without! 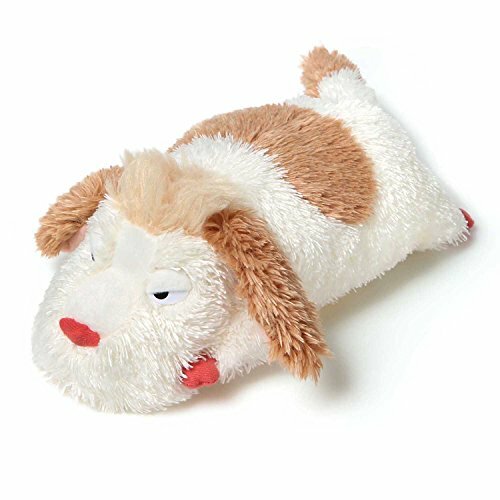 Home » Studio Ghibli Toys and Collectibles » Studio Ghibli Plush » Studio Ghibli Stuffed Animals You Can’t Live Without! 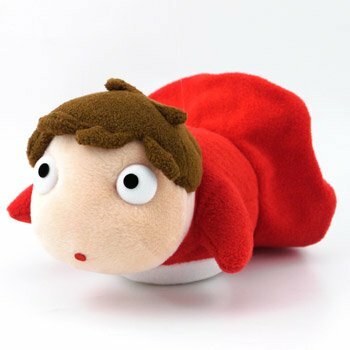 Fans of Hayao Miyazaki‘s films will LOVE these Studio Ghibli Stuffed Animals! Most of these characters, like Jiji or Nausicca’s Fox Squirrel, hold a special place in the movies, as side kicks or companions. 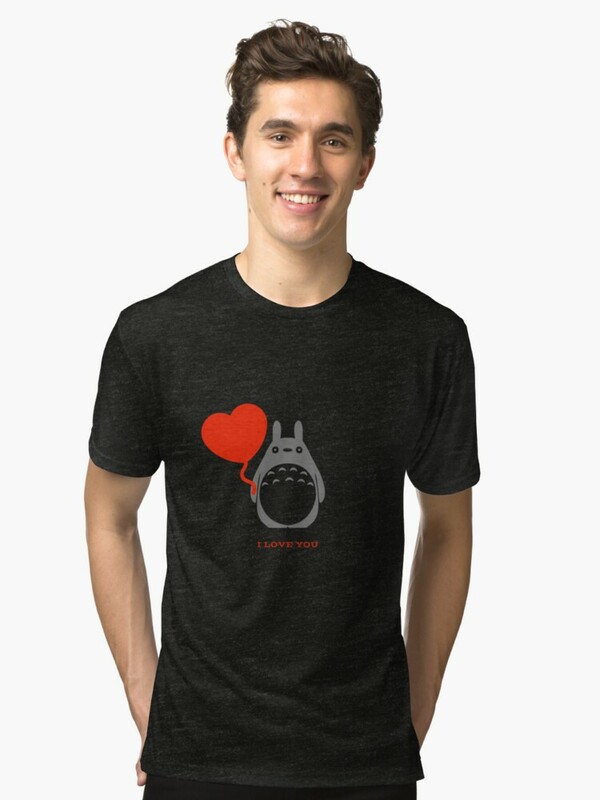 But some, like Totoro and Ponyo, are the star of their movie. 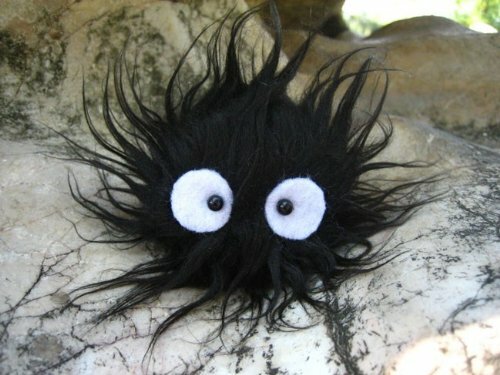 And some, are delightfully unexpected, like the Soot Sprites from My Neighbor Totoro and Spirited Away. All of these Studio Ghibli Stuffed Animals are soft and cuddly. Some are HUGE! 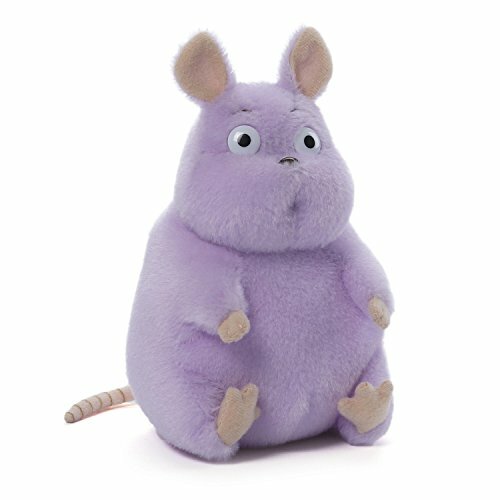 Like the life size Totoro plush… others are smaller, like the small Totoro that I have on my desk. 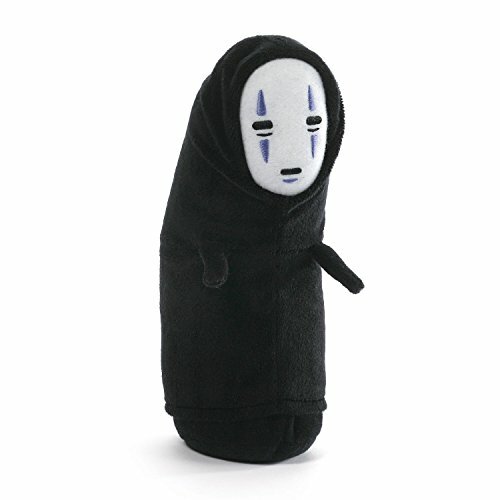 If you love Studio Ghibli, you are certain to find the perfect plushie here! 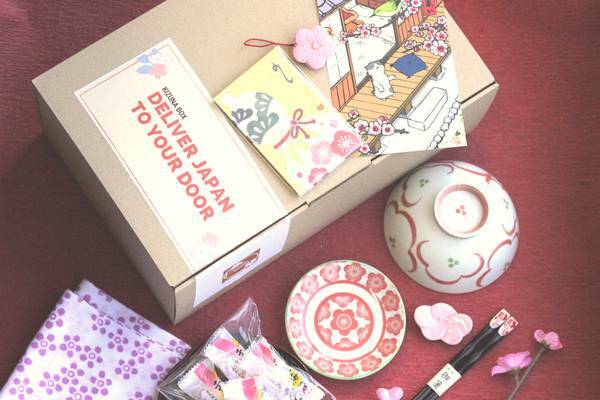 And wouldn’t these be a great present for your favorite Ghibli Super Fan? My Neighbor Totoro is the story of two girls who move to the country with their father while their mother is recuperating from an illness. The house is infested with skittish Soot Sprites! Mei, the younger girl, follows the little blue and white Chiblis into the forest, then she and her sister meet an ENORMOUS and gentle Forest Spirit, named Totoro who keeps an eye on the girls. This delightful film is a great introduction to Studio Ghibli’s Films. 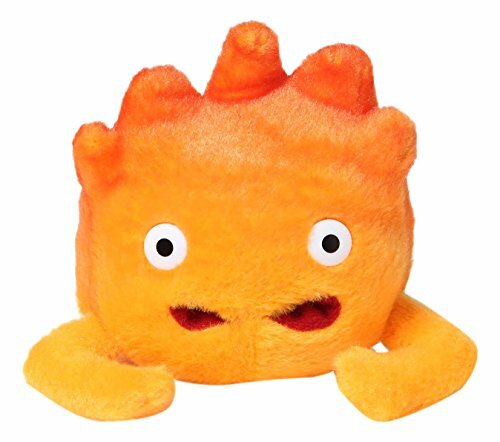 But you can also get the Totoro blue plush, the white Totoro plush and even a Soot Sprite plush! The Catbus is the most surprising character in any Studio Ghibli film… it’s a cat… that turns into a BUS. The side opens, and you can actually ride in it. Catbus races along electrical lines on more legs than you would imagine a cat could have. Totoro loads the girls into the Catbus so they can safely visit their mother… I love the scene where Catbus and the girls are sitting in a tree outside their mother’s hospital, just watching…. The Catbus’s face has a huge Cheshire Cat grin… and the eyes light the way! Inside the Catbus it’s soft and furry. Kiki’s Delivery Service is the story of a young Witch, Kiki, who sets off to find her place in the world. Luckily, she’s not alone! Jiji the cat is a smart and somewhat sassy black cat who travels along with her. He is her friend, companion and confidant. Jiji even fills in for the stuffed cat that Kiki loses on her way to a birthday present delivery. Luckily, Kiki finds the toy, and the good dog helps Jiji and Kiki fix the mistake! 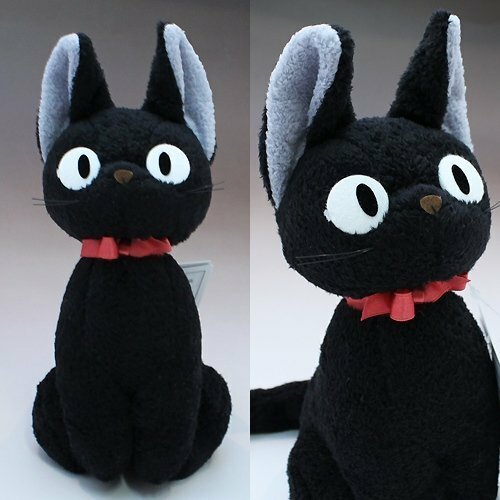 When Kiki loses confidence, and beings to lose her abilities, she is most hurt by her inability to talk to Jiji… Now you can have your own Jiji plush cat, and who knows, maybe you can find a way to communicate with him. This stuffed cat looks just like the one in the movie! The Jiji plush cat comes in a few different sizes… so you can have one on your bed, or on your car dashboard. Nausicaa of the Valley of the Wind, is a brave girl who is helping to defend her people and her village against the encroaching toxins that are taking over the world. When a transport plane lands near the village, she is drawn in to a war that caused destruction and ecological catastrophe. Thanks to her bravery, she is able to save her people. This movie focuses in on how greed and hatred will ruin our world. 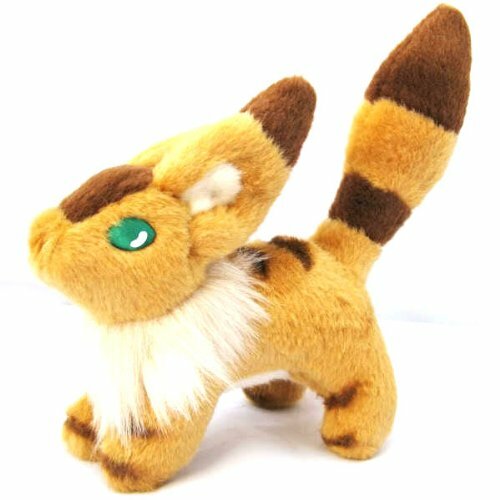 Nausicaa’s side-kick is an adorable Fox-Squirrel. This fierce little animal bites! But when Nausicaa doesn’t flinch, he becomes her beloved friend. 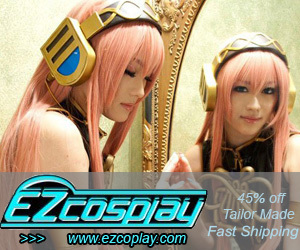 Teto rides along with her on the flying machine. 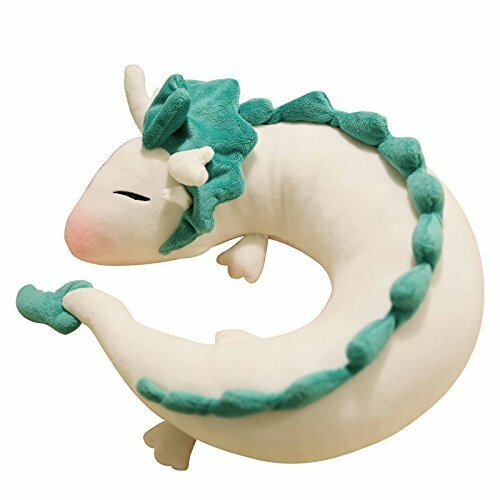 Spirited Away has so many wonderful Characters that make adorable Studio Ghibli stuffed animals!! 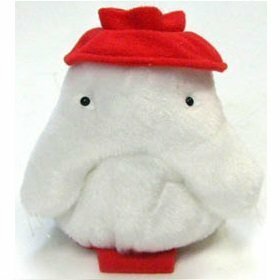 I love that you can have your own plush Boh Mouse ( I need one…) And how can you not want a Radish Spirit watching over you?? Ok, Ponyo isn’t really an animal. She starts off as a sort of Goldfish with 100s of sisters in a world created by her wizard father. Because she’s independent, she escapes, finds a little boy named Souske, and wants to be with him. This movie is an interesting retelling of the Little Mermaid tale… only with a twist. These aren’t adults who “fall in love”, they are children, who want to be together. There is, as always, an ecological twist to the story. I love the characters in Ponyo. It’s clear, when you watch it, that Miyazaki has captured the joy and behaviors of little kids. Ponyos absolute delight in HAM makes me giggle… and watching the kids nap…. bliss. Princess Mononoke isn’t really a “children’s movie” this is Anime, not a cartoon. It’s the story of a prince who becomes involved in the struggle between a forest princess and the encroachment of mechanization. Trees are cut down and war breaks out. Saving out world and respecting our environment is a regular theme in Hayao Miyazaki and Studio Ghibli films… and this one drives it home. Still, these are some of my favorite Studio Ghibli Stuffed animals. And I absolutely love the Kodama Spirits…. 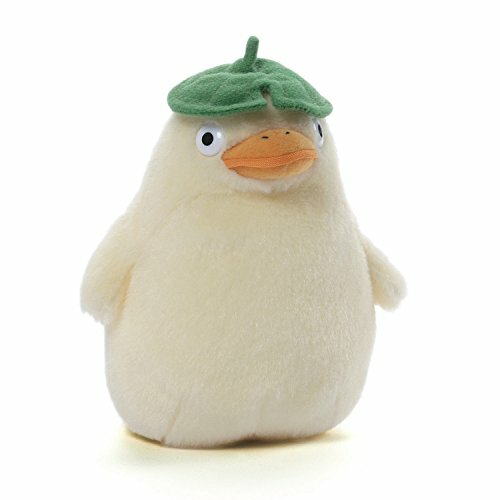 I want to have my own Kodama plush!